OnePlus has launched an even more affordable Android smartphone. 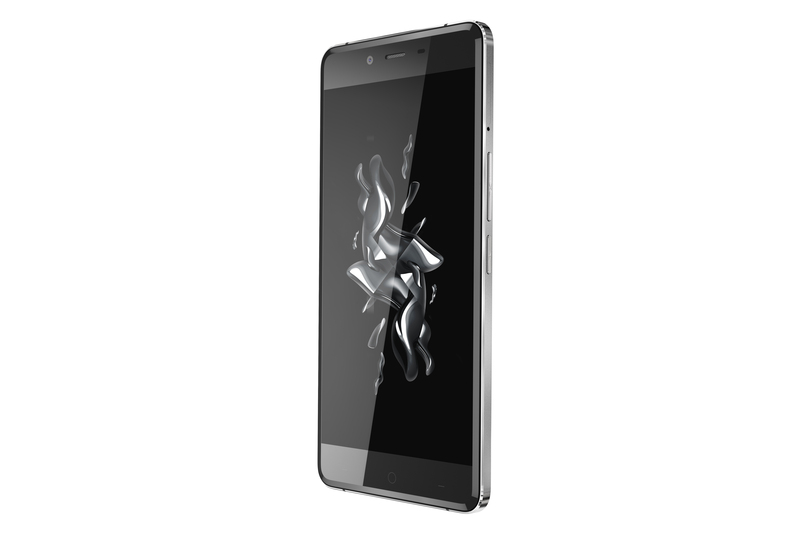 Great specs and great price match in the new OnePlus X. Price might be the most important feature of the new OnePlus X. With the price tag of $249, the X competes with devices like Moto G and Asus Zenfone 2. Compared to these two, the X is very premium. The 5″ 1080p AMOLED display, Snapdragon 801 and 3GB of RAM are packed in a metal and glass or ceramic body. The metal band is grooved and the rear panel material depends on the color. The rear panel of the black model is made out of black glass and the white model has back plate made out of zirconia. The OnePlus X also features 13 and 8 megapixel cameras, 16GB of storage and a 2520mAh battery. The SIM slot takes either two SIM cards or a SIM and a microSD card. The Android 5.1.1 is slightly skinned with the Oxygen OS. Prices start at $249 or 269€ for the black glass version and the ceramic version will only be available in Europe for 369€. The black model ships on 5 November and the ceramic on 24 November. With the X, OnePlus tries to revolutionize the affordable phone market. The price of the X is kept down by using older hardware like the 1½ year old Snapdragon 801 chip. The 801 is a very powerful 32-bit SoC that isn’t as power efficient as the newer cheaper models. If other manufacturers try to copy this strategy, hopefully they will at least use larger batteries.